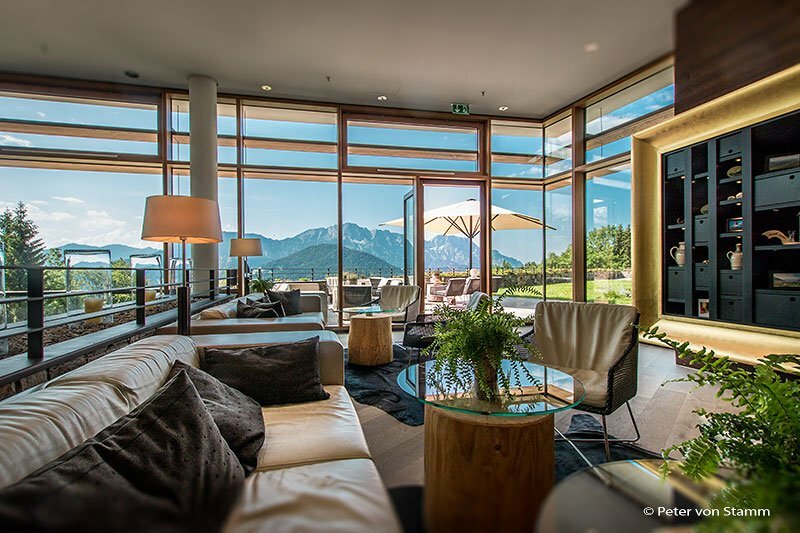 After checking out of the Kempinski Hotel Berchtesgaden, hotel manager Werner Müller asks me what I had enjoyed most about his hotel. Well, where do I start? 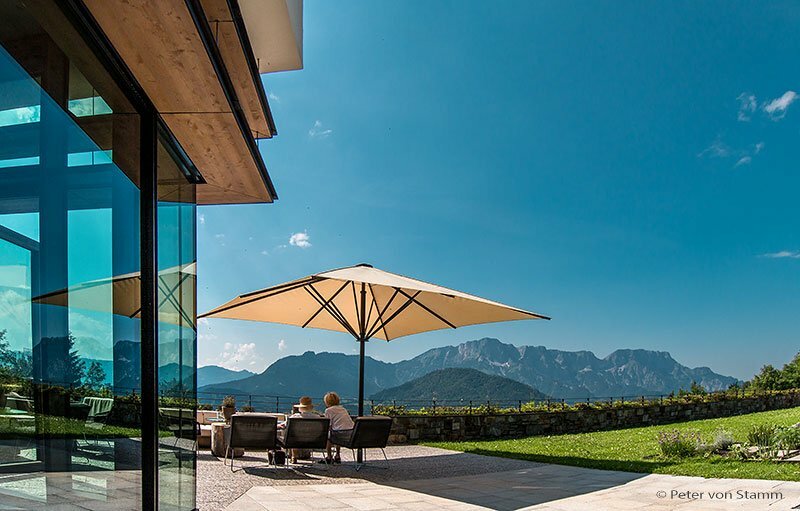 The interior, the service, the location, the pool, the view from the restaurant terrace, the staff… I had the pleasure of staying three nights up at the Obersalzberg, with its stillness, surrounded by nature and the mountains of the Bavarian Alps. And I have to say; that this is one of the best hotels I have ever stayed in. But let’s start at the beginning. 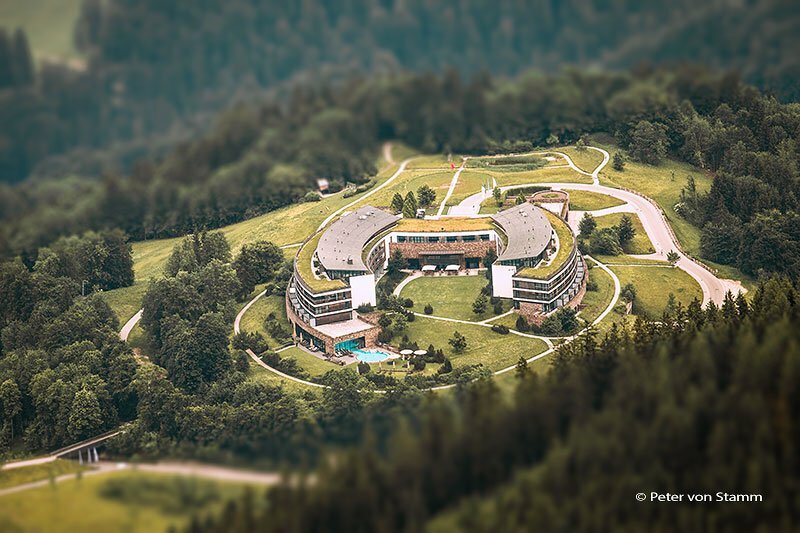 The Kempinski Hotel in Berchtesgaden is easier to reach than you might think. A short one hour flight takes you from Hamburg to Salzburg, followed by a 30 minute taxi ride through Salzburg and heading over the border to Bavaria. After that it’s a steep winding road (1000 metres high) up to Obersalzberg. Woods as far as the eye can see, luscious green and mountains. 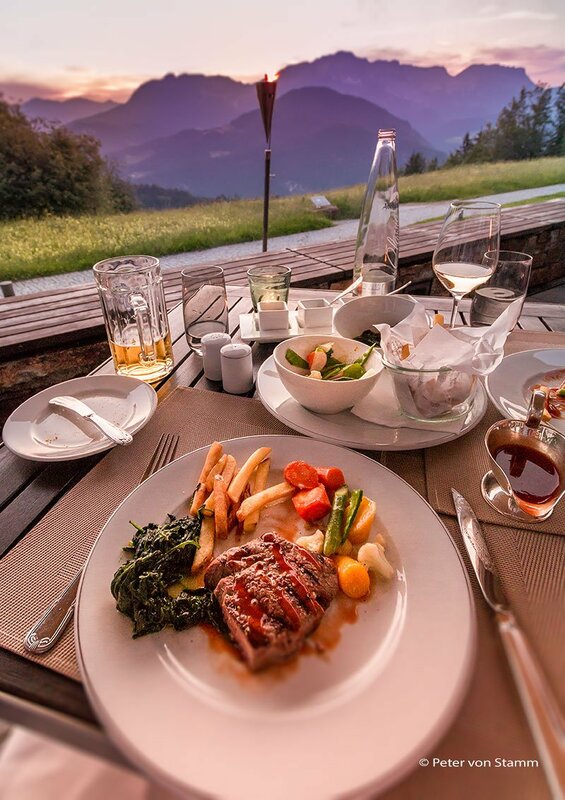 The hotel’s crowning location is 400 metres above the town of Berchtesgaden, from which it got its name. It’s quiet, a few birds can be heard and the occasional ring of cowbells. Two hours ago I was still in hectic Hamburg, now I am standing here amongst pure nature, enjoying the peace and quiet, fresh mountain air and the spectacular views of the surrounding summit. At the entrance of the hotel I’m greeted by Mr. Hildebrand, the porter who is always known here as Helmut. He is one of the souls of the hotel and I’m glad to see him again. 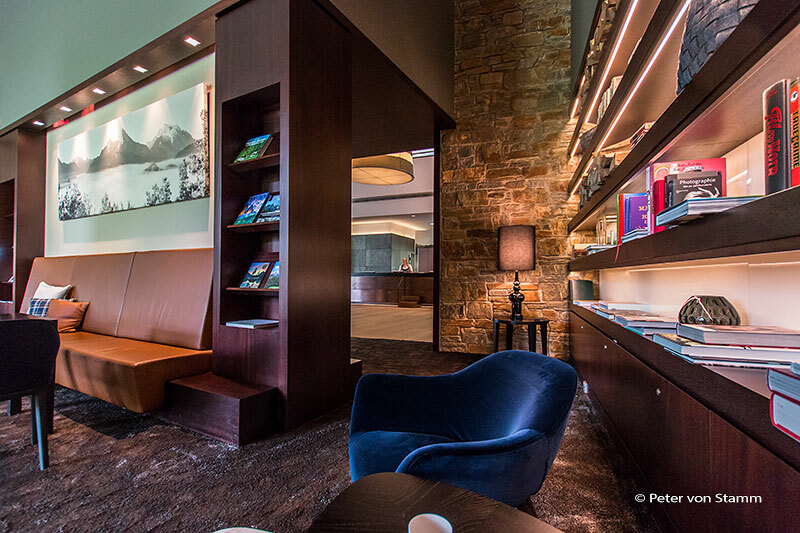 He has been here from the very beginning as the luxury hotel opened as the InterContinental Berchtesgaden resort in March 2005. 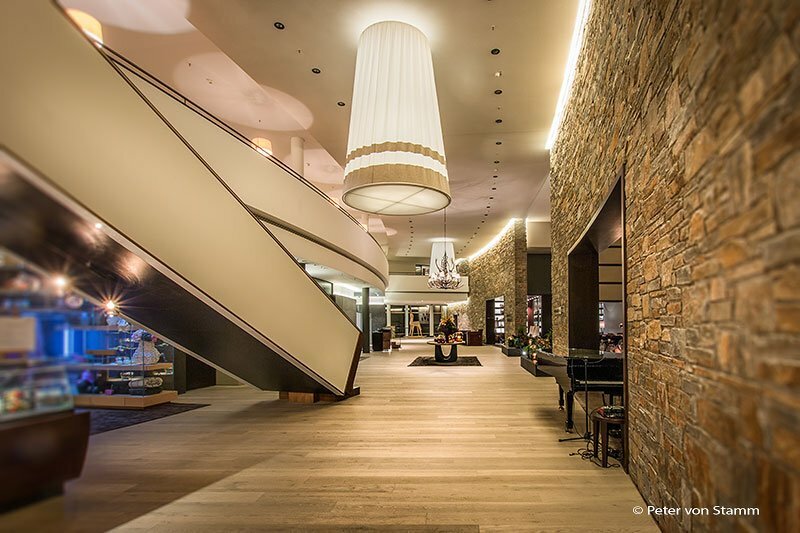 In April 2015 the hotel owner’s changed hands and the InterConti became the Kempinski Hotel Berchtesgaden. 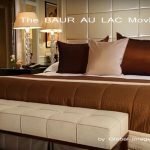 The hotel was closed for three weeks where It was renovated, remodelled and reopened again on May 1st 2015. So what has changed? Well, the first thing that I noticed was that the staff have swopped their stuffy suits for local and traditional Bavarian attire such as grey and red dirndl’s. 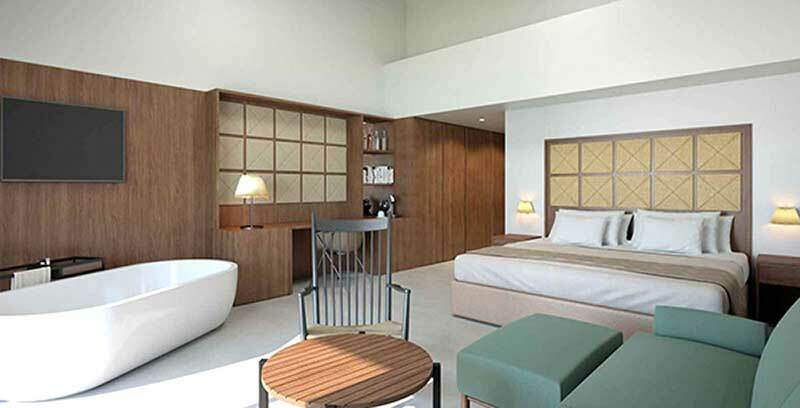 This is part of the new concept at the five-star superior hotel; Being closer to the locals. 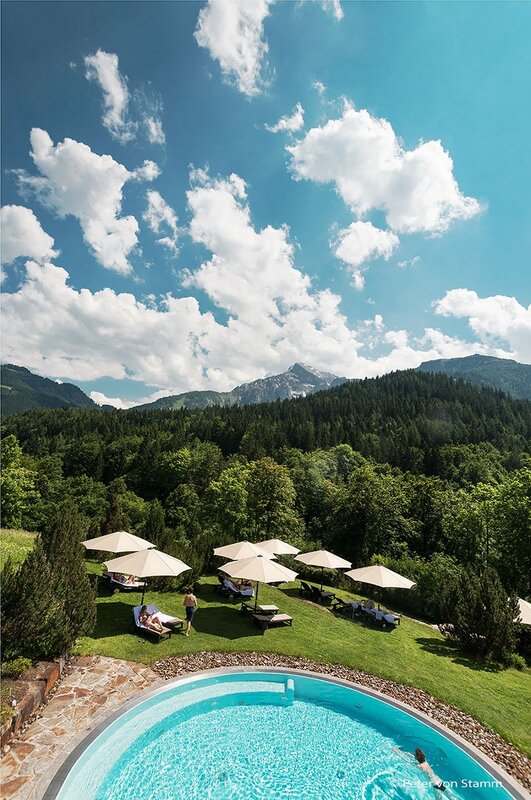 The Kempinski Hotel Berchtesgaden wants to stand out from the crowd and you should definitely be able to see where you are standing (or sleeping): Namely, in Berchtesgaden country; in Bavaria; in the Alps; in nature. And then again, nobody should miss out on design and first class luxury. 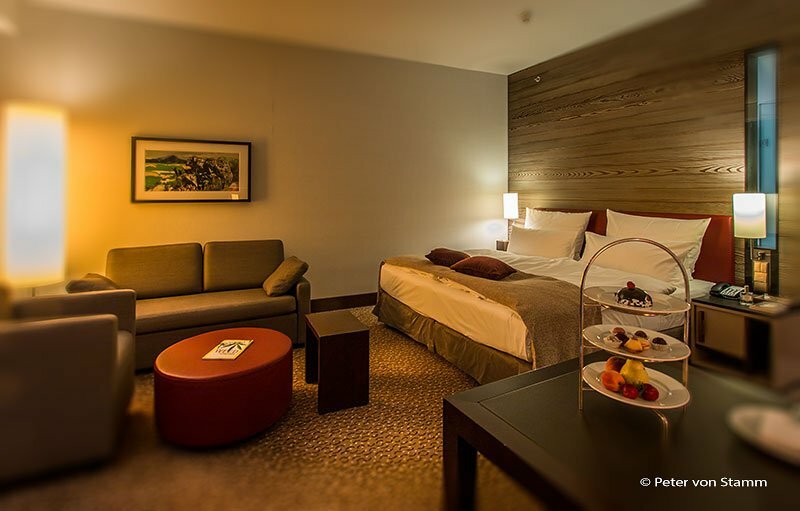 Business travellers with high demands in hotels and their service will feel just as comfortable in the 138 rooms rooms and suites as holidaymakers who spend their weekend walking or mountain biking and are after peace and quiet, relaxation, wellness and good food. 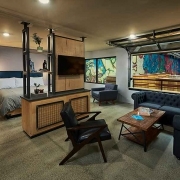 Simply put, quality-of-life and best-service-appreciators will feel right at home here. 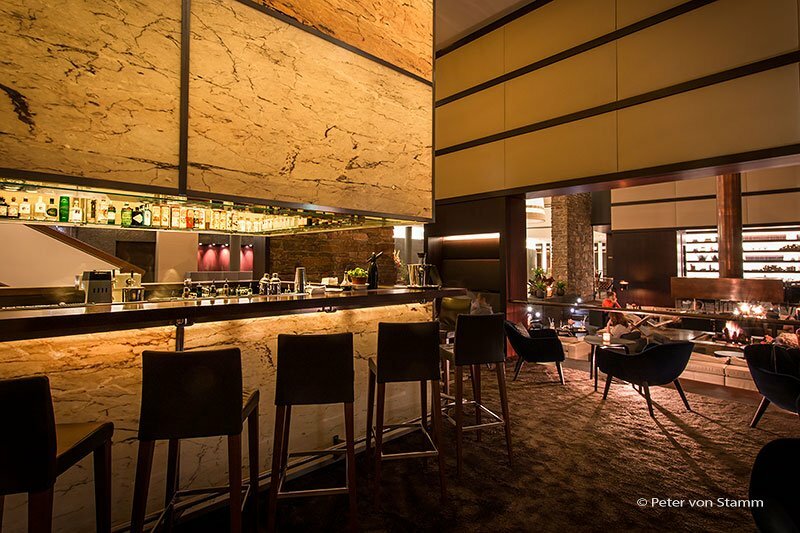 In the lobby, 2.5 floors high and dominated by imposing walls of natural stone and wood aplenty, porter Helmut tells me all about the changes that have happened here since the Kempinski take over. 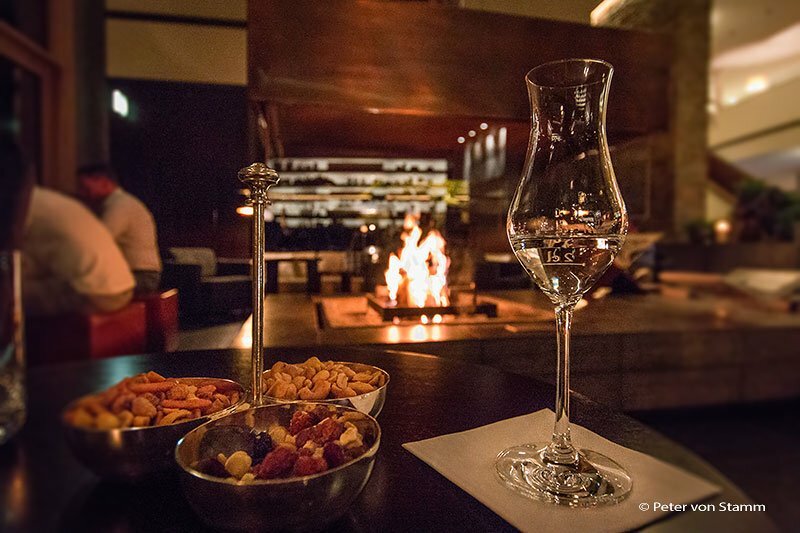 There is a concentration on regional products in the bars and restaurants of the hotel. Finally! 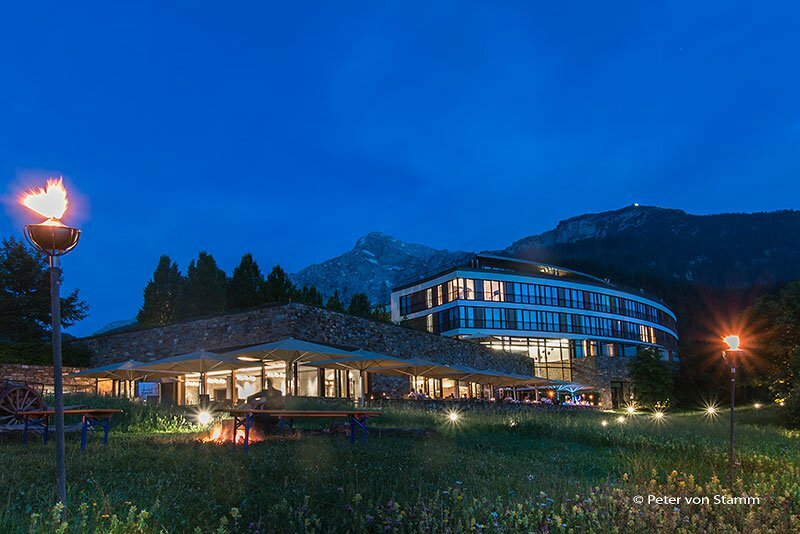 Including the former hotel restaurant 360°, now called the Johann Grill and named after the first conqueror of the Watzmann eastern wall. Before the reopening, the food and beverage team had to get the items for the three hotel restaurants from the central market in Chemnitz. 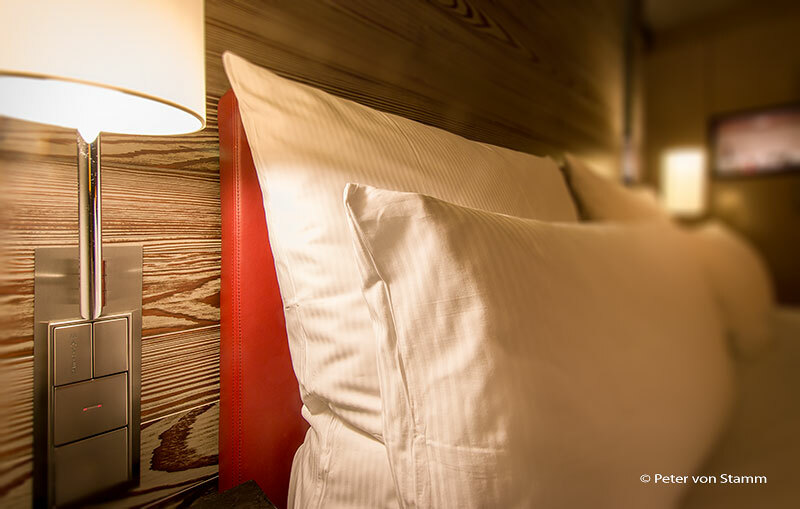 Pointless and one of the first commendable measures taken by hotel manager Müller. 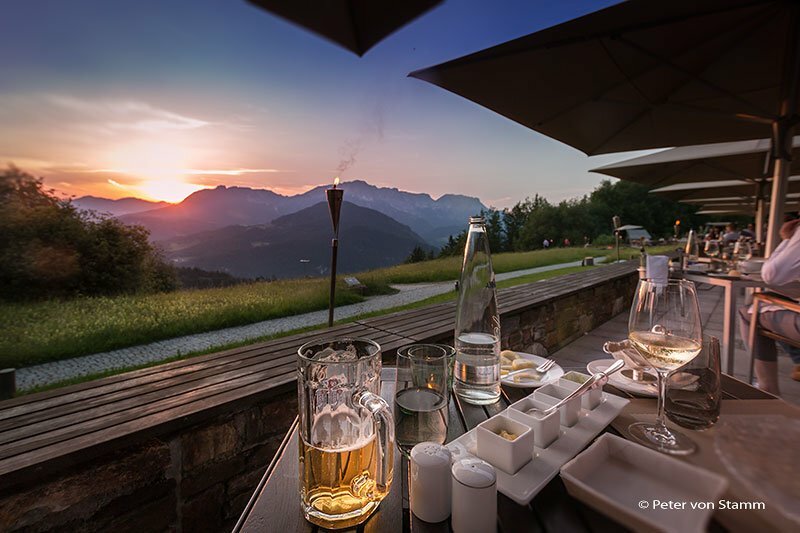 The beer now comes from a local brewery in Berchtesgaden, the mineral water from the nearby spring in Reichenhall and the fish from a family-owned company only 10 minutes away from Stanggass. The bread is baked by a local baker, the meat comes from a nearby butcher, and the herbs are from the hotel’s own garden. And not forgetting the delicious honey which each guest can spoon directly from the honeycomb at breakfast and is delivered by a local beekeeper. A delicacy which should not be missed. 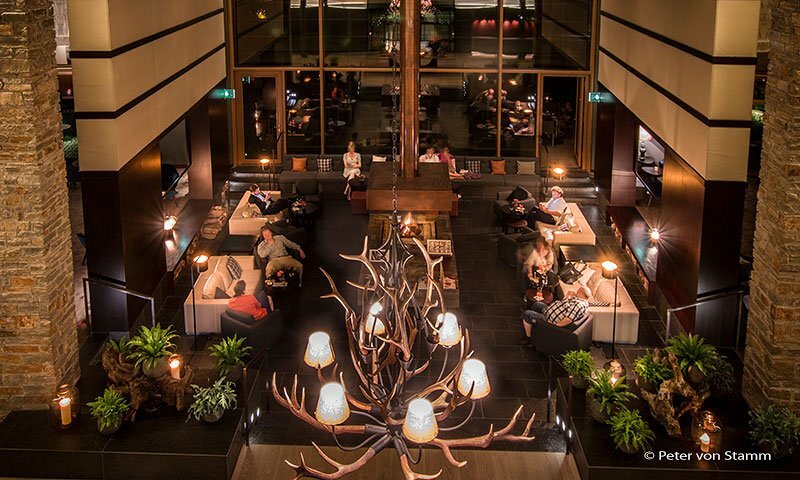 Further changes, in the middle of the lobby a somewhat pompous lamp has been replaced by a more traditional antler lamp and the floor lain with 500 m² of oak. 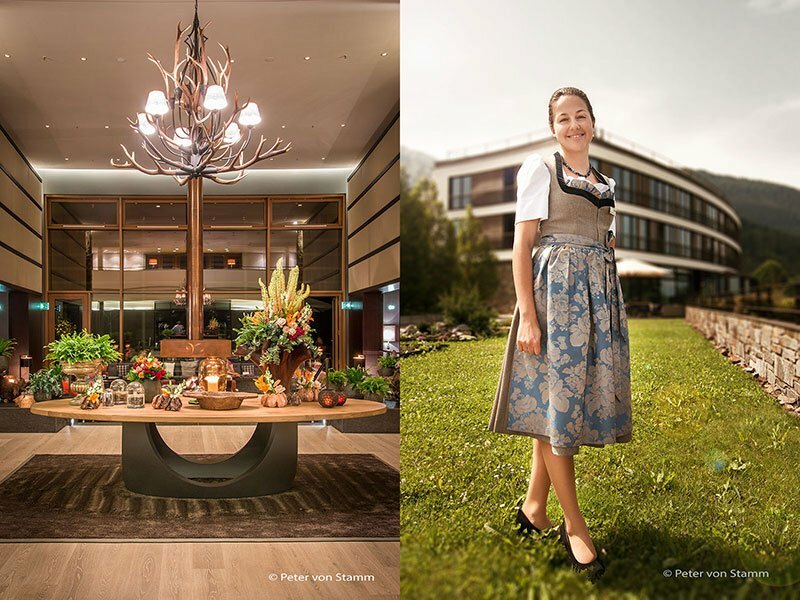 On the left, a former reception table has turned into a long stretched out reception area awaiting its guests and where friendly reception ladies in dirndl dresses greet you. One of these ladies is Mrs Kushlyk, I still remember her from InterConti days. This lovely lady knows the area like the back of her hand. 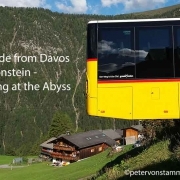 She can not only tell you when the next bus goes to the 1834 metre high Kieran Steinhaus, (aka. Eagles Nest) but also how long you need to walk from the pilgrimage church Maria Gern along the 1189 metre high Kneifelspitz to the mountain inn. And the view from up there? The Watzmann and the Steinerne Meer (sea of rocks), the Hohen Göll, Hohe Brett, Schneibstein and Jenner. Berchtesgaden of course and the Kehlstein as well as the Kempinski hotel itself. Solomiia Kushlyk would certainly make a great guide. There is hardly a mountain top or cave that she has left unexplored. Impressive! It’s lovely to know that people like Mrs. Kushlyk and Mr. Hildebrandt are still here. 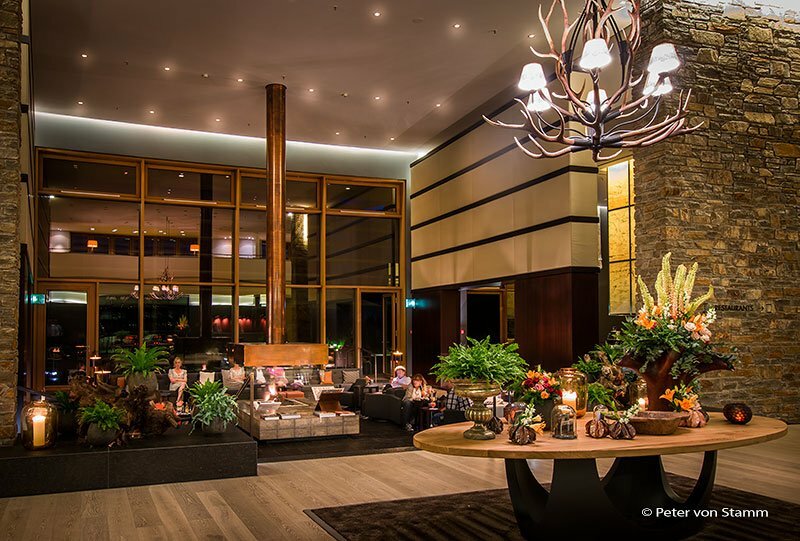 Because hotel luxury and comfort aside, there are still guests who want to explore the surrounding areas. Holidaymakers who plan a boat trip on the Königssee, a trip to Salzburg or a full days trek in the mountains armed with a lunchbox from the hotel kitchen. Guests who are also interested in the history of Obersalzberg. Where exactly Hitler’s Berghof stood, what happened here during the dark years of the Nazi regime and on the Eckerbichl platform where the hotel now stands. Our competent Mr. Hillebrand is the first to give interested guests a valuable insight. For example, how long the US Army occupied the area up here and why there is a memorial plaque next to the hotel from the USA, stating who the hotel belongs to (the free state of Bavaria). Or why a picturesque path is named after Carl von Linde. Employees like the local experts Mrs. Kushlyk and the porter Helmut Hildebrand are the go-to people when it comes to the history of Obersalzberg and are worth their weight in gold. 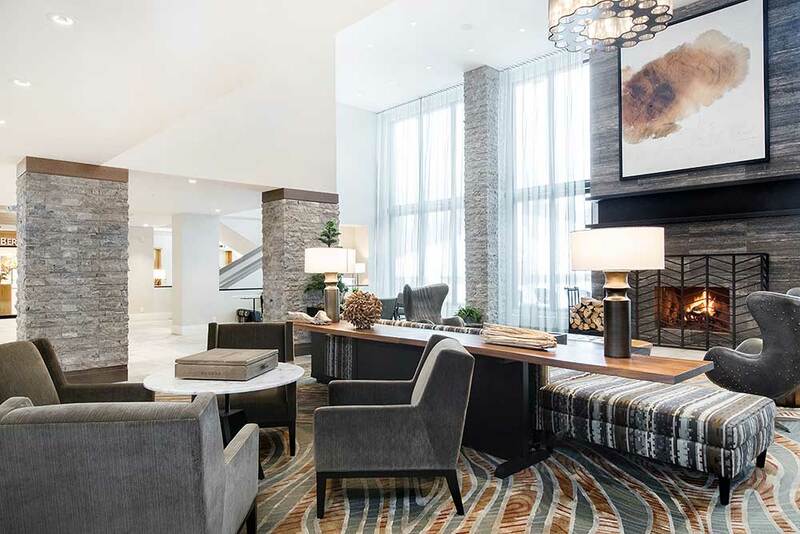 There is so much to explore, to see, to experience around the hotel. You can play golf on one of the highest golf courses in Germany or you can go rafting and fishing. Don’t forget the skiing below the hotel or the paragliding above it. You can, but you don’t have to. I can also understand every guest who chooses not to leave the hotel or its garden during their stay. Even for those who are not early birds and find it hard to leave the comfort of one’s own bed (like me), you are woken gently by the sound of cowbells from the cows next to the golf course outside. Like a soothing alarm clock. 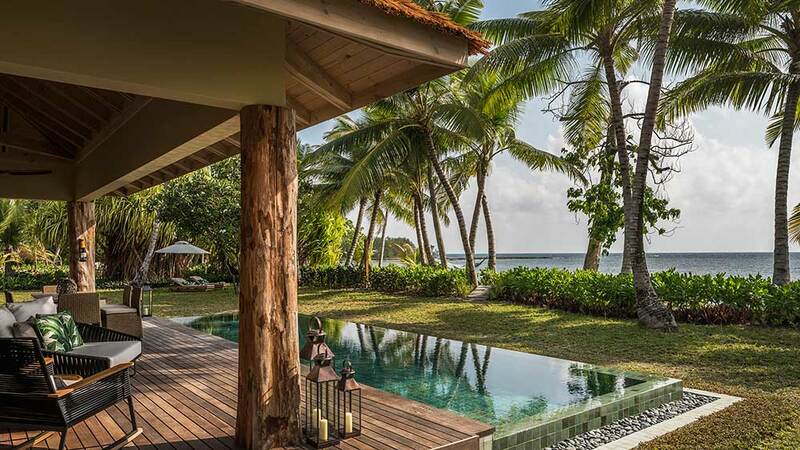 It’s completely understandable to spend half a day in the luxury Kempinski spa and be pampered or settling down with a good book at the pool and a view of the mountains. If you just want to switch off, relax, enjoy the peace and quiet, the birdsong and take it all in, then there is no better place. A sentiment which would certainly be agreed with by a lovely older couple from Salzburg whom I met. She, in her mid 70s, her husband in his 80s and who regularly drop by with their daughter for a cup of coffee and the fantastic mountain views, which can be enjoyed at any time of the day and night I am told. 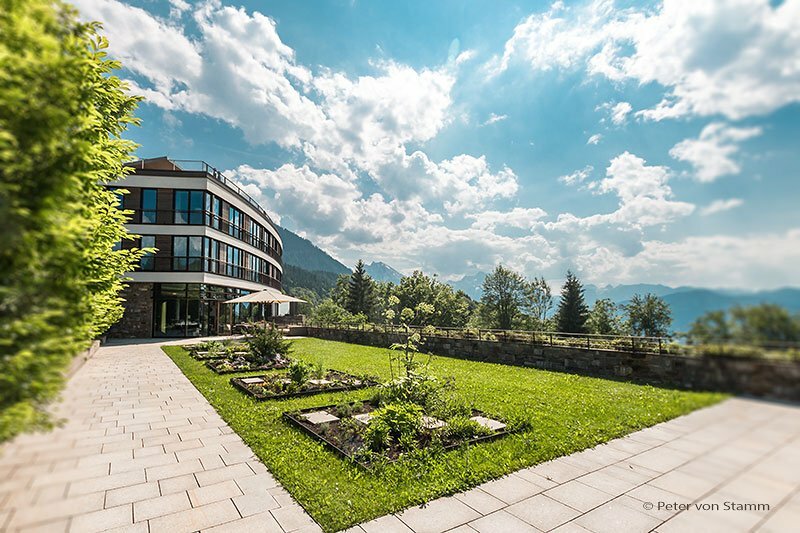 Kempinski Hotel Berchtesgaden - All New in MayI had the pleasure of staying three nights up at the Obersalzberg, with its stillness, surrounded by nature and the mountains of the Bavarian Alps. 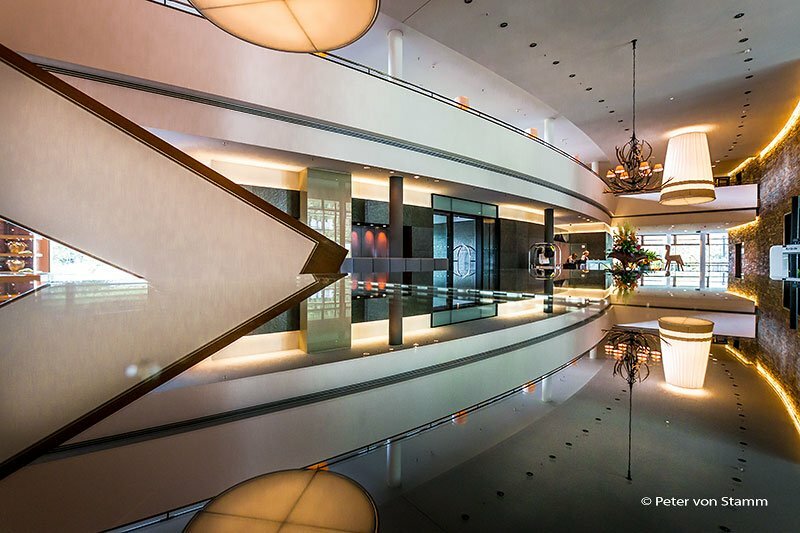 And I have to say; that this is one of the best hotels I have ever stayed in. But let's start at the beginning.